(F)= Contains Folic Acid, has cancer protecting qualities and great for those who are or wanting to become pregnant! 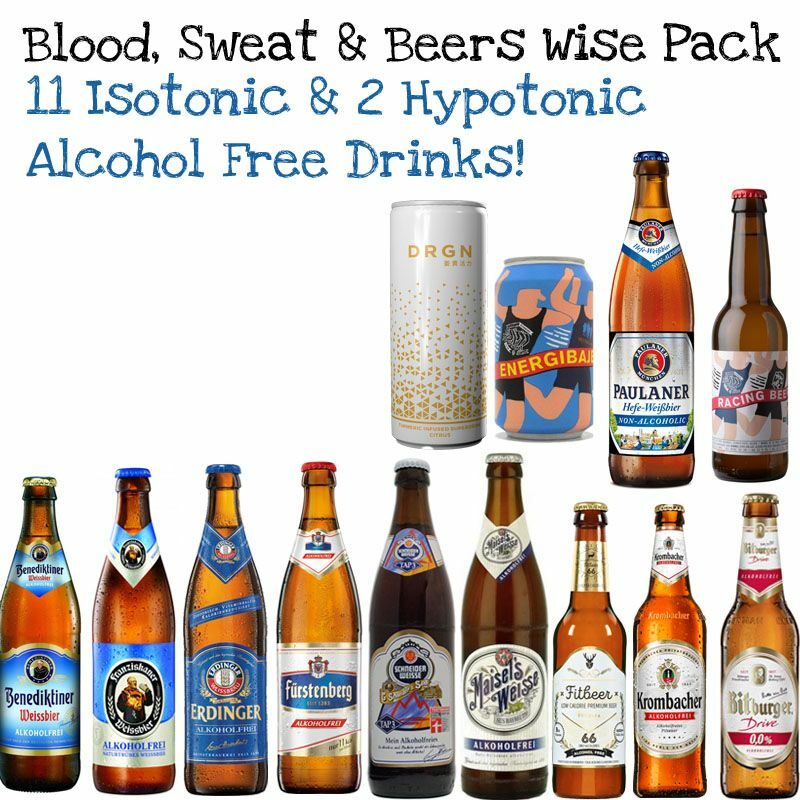 Isotonic means the drink has between 4g and 8g of carbohydrates and contains key minerals and vitamins that your body loses through exercise. The concentration of salts is so similar to your blood that it is the most efficient form of energy. Why is the Folic Acid in this drink important? What is a hypotonic drink? Usually contains less than 4g of sugar (carbohydrates) per 100ml and is intended as a thirst quencher. Hypotonic drinks give you little energy in the form of sugars. A hypotonic sports drink is taken up by the body more quickly than just water. Ideal for after exercise or shorter or during less strenuous activity.